We are providing Cosmetic Formulation Testing Services in our laboratory. In suitable price. 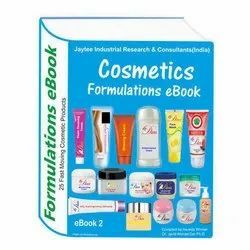 We provide formulation formula of moisturizer, Shampoo, Hair oil, whitning cream, Hand Sanitizer, Handwash, Handrub, Toilet cleaner, Tile cleaner etc. Looking for Cosmetic Products ?